Amish Handmade- Centuries of Craftsmanship. 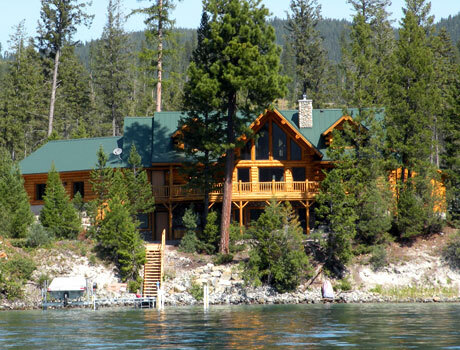 Welcome to Montana’s premier Amish log home builders. Our families’ Amish roots come from 1600s Europe. Handcrafting and fine woodworking was brought to the New World in the early 1700s where the Amish built massive timber frame barns and frame homes. The heritage of master crafting using trees from the forest and building large wooden barns was passed on to our father Ora. His barn building legacy in Indiana was brought to Montana in 1975 and continues today by the families’ second generation after him in Meadowlark Log Homes. Meadowlark’s log building methods were developed in the 1970s and are a unique combination of milling, cutting, hand-peeling, fastening and notching that set us apart from others in the simplicity of the flat-on-flat log. While other log styles have their place, our design is incredibly strong, simple, and has the look and feel of a high-end work of log art. 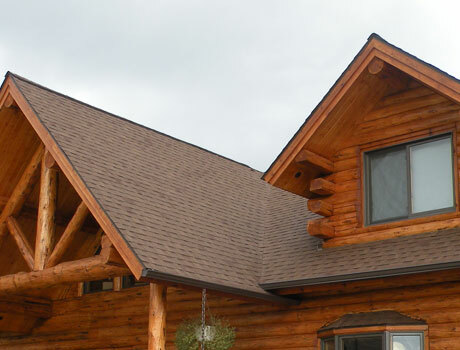 Our philosophy is simple: Provide the highest quality handmade log homes and related products. Meadowlark’s product line reflects decades of quality and design innovation. All our products are environmentally friendly using logs that are removed by forest thinning- so every tree our loggers remove allows the forest to breathe and be more healthy. 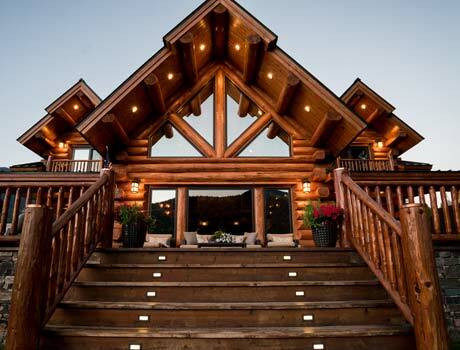 Log homes are very earth friendly structures because trees are a renewable resource. 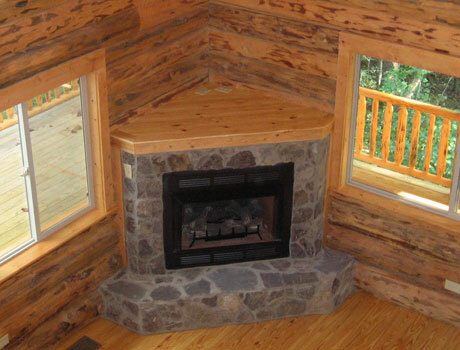 Standard log home plans and custom designs are available. We invite you to visit our mill and log home operation, model log homes and unique Amish Farm to Market, located in beautiful Northwest Montana. For overnight stay, please contact us to reserve an Amish lodge or cabin. We welcome you to contact us using our email contact form or call our office where a professional team of home designers will assist you in bringing your dream home into a reality. 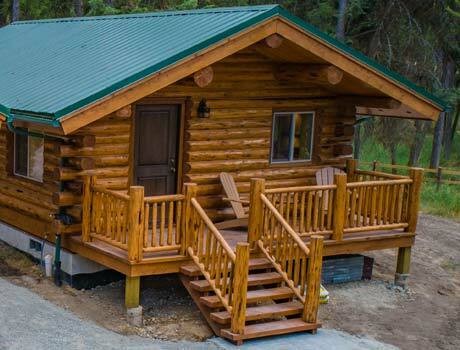 The 12x16 log cabin is an excellent choice for simple perfection and is a popular choice for a small fishing, trapping or hunting cabin in the woods. 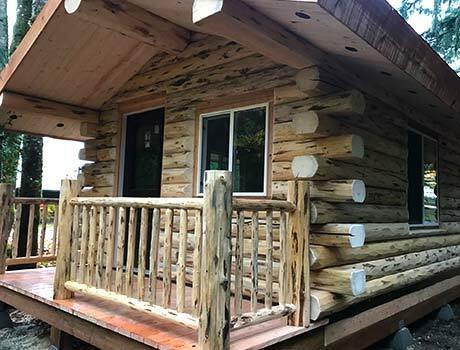 Everything you would want in a small cabin can be found in this perfectly sized 16'x20' Amish built log cabin featuring a kitchen, bedroom and bathroom. 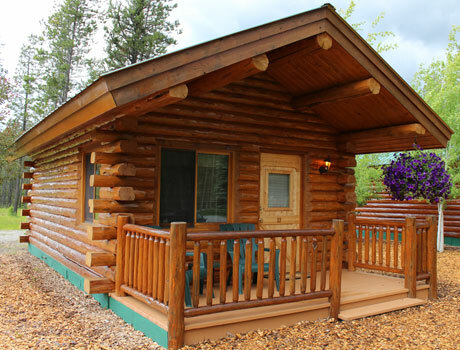 The Montana Cabin 18x24 is consistently one of our most popular cabins, being affordably priced, roomy and proportioned just right. 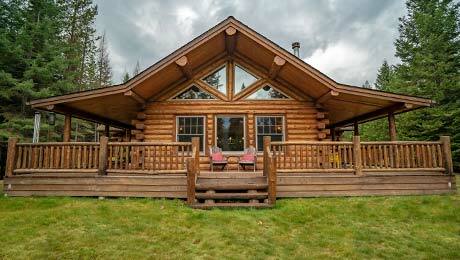 The perfect size for a small second home or a delightful backwoods retreat. 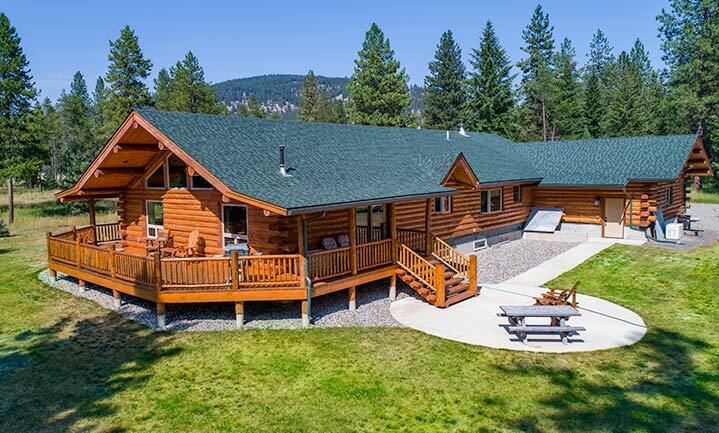 The Swiss Chalet is the most popular of Meadowlark's Chalets. It has a way of capturing your heart and imagination. 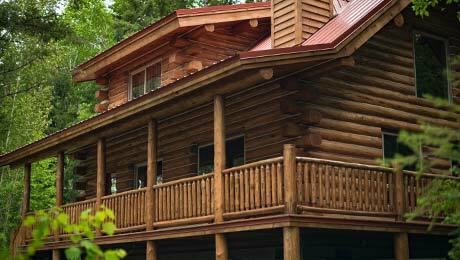 Inspired and perfected over decades of Amish handcrafting, the Montana Chalet is home for many happy families. 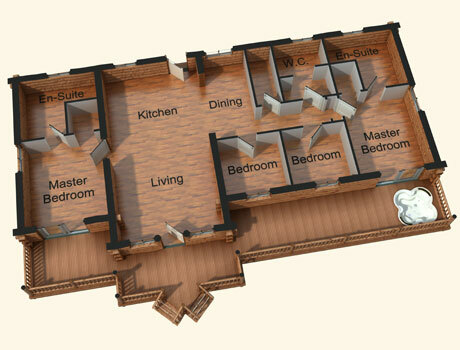 The floor plan is simple, beautiful and fully functional. 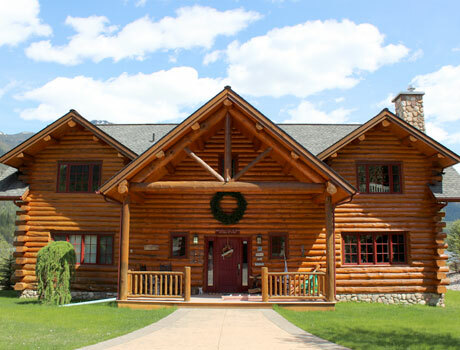 The original Yellowstone Chalet was built on the banks of the Yellowstone River as a perfect family starter log home. 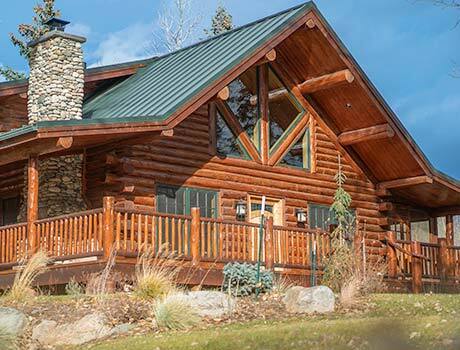 The Black Forest is a small but spacious log homestead that is highly customizable from the inside floor plan to the porches, and with the addition of a basement, the possibilities for this distinctive home are endless. 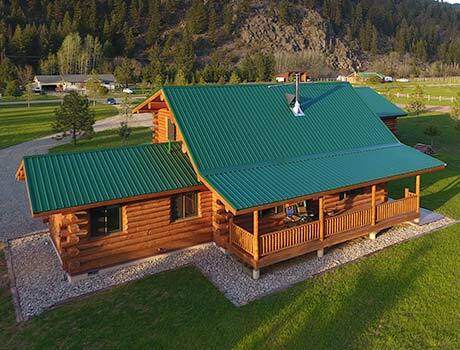 Our skilled Amish craftsmen built this two bedroom, two bath log home close to Glacier National Park in the town of Hungry Horse, Montana, merging efficiency with comfort to create a masterpiece. 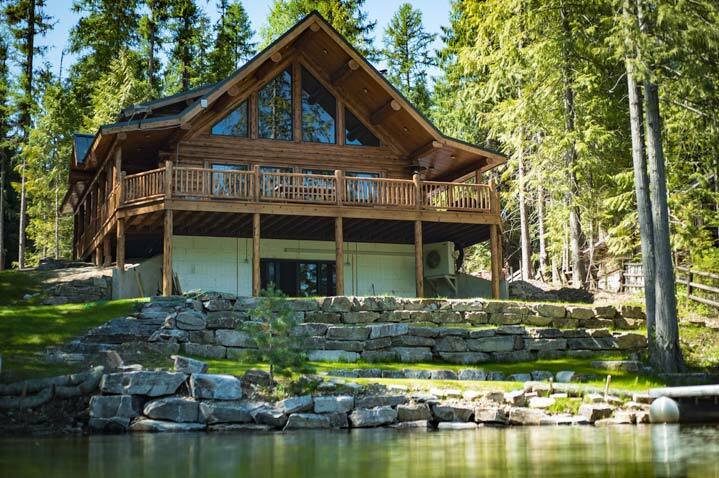 A gorgeous single level log homestead with an open floor plan, cathedral ceilings and wraparound porches, the Lake Creek is ideal for a small family or a couple who are looking for a retirement home without stairs. 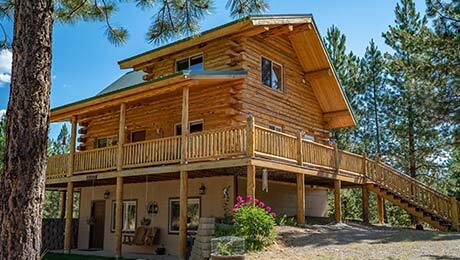 The Montana Lodge is a spacious log home built by Meadowlark's Amish log home craftsmen. 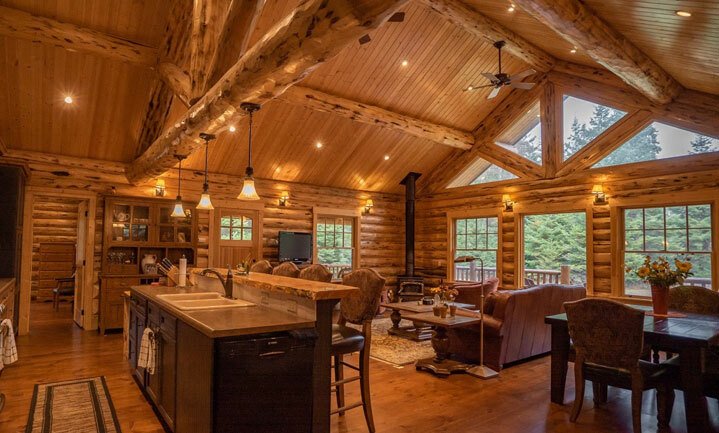 Breathtaking views from the porch, fireside gatherings in the Great Room, or relaxing in the theater and rec room is only the beginning of living in this amazing log home. 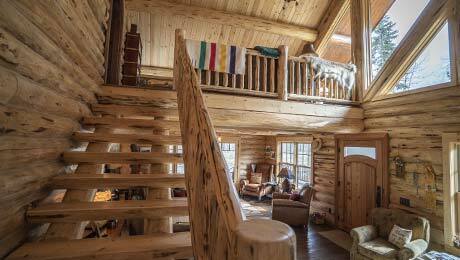 The Hart's Content design is one of Meadowlark's favorites and is an Amish built log home you will want to see for yourself by viewing the photo gallery. Just ask the owners of this home if they ever plan on moving from this beautiful home. 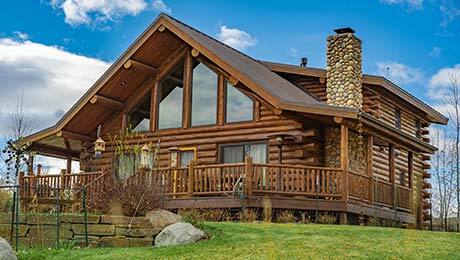 The Bull Lake Lodge is one of Meadowlark's original Amish log Home designs and remains one of our favorites. Large gathering areas, both indoor and outdoor, accentuate the large bedrooms and bathrooms that make this a favorite design. What's included in your log package? Delivery, reassembly and construction info. 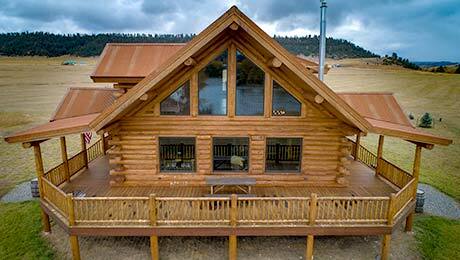 Learn how efficient our log homes are! Optional energy efficient roofs increase your savings! 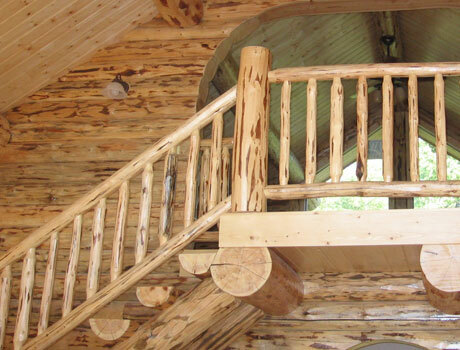 Custom designs for your Log Home project.